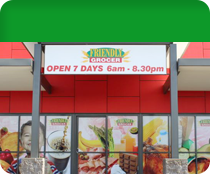 Friendly Grocer (formerly known as Four Square) has been operating for over 60 years in Australia. We are part of a buying group acting on behalf of all our members to provide very competitive prices to all our customers. 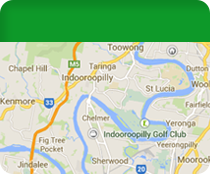 With over 240 stores in QLD, NSW, ACT, VIC, with all stores owned, run and managed by local people. 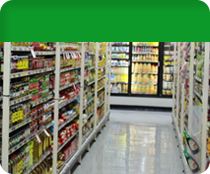 Friendly Grocer is "Just around the corner" with 111 stores. 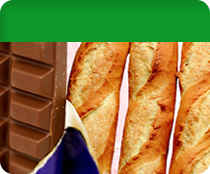 members and customers. Built on the success of Four Square, the Friendly Grocer brand reflects a strong, clear direction in retail, along with a trusted name.